Printed onto a high quality uncoated 100gsm paper, perfect for “feel” and feeding through your printer. 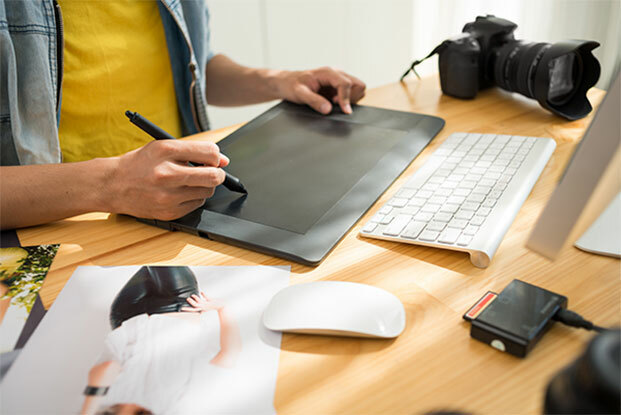 You can download your own artwork or we offer a full design service where our experienced design team can help project your company in just the right image. Just use the drop down menu to choose your preferred option or alternatively send us an email with your bespoke enquiry. Send us a message with your bespoke enquiry and we can get back in touch with a quote. We offer a full design service where our experienced design team can help project your company with just the right image.